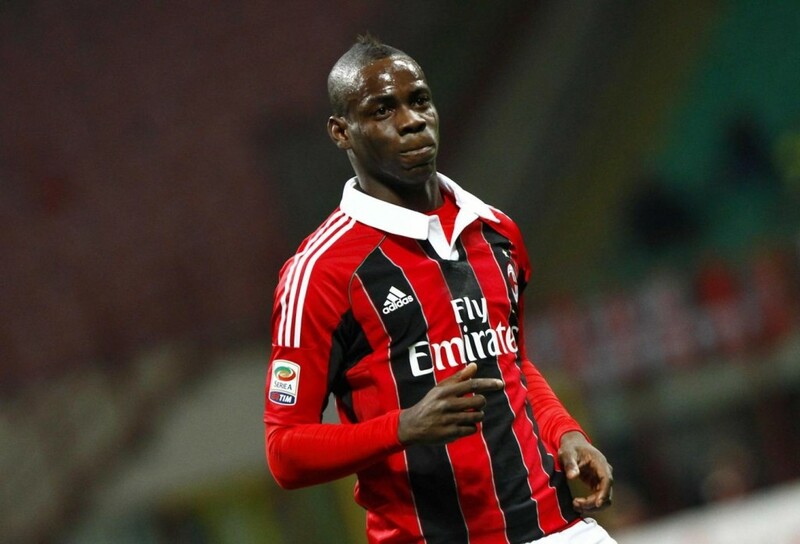 Mario Balotelli is very courted and often announced in big clubs of Europe during this summer Mercato. Liverpool, showed itself particularly active this summer, seems very interested in the international Ghanaian Italian. And according to Sport Mediaset, Reds would have even formulated an offer to fasten Balotelli services, a former player of Manchester City. The transalpine media believes that Mario Balotelli pleases Brendan Rodgers a lot. Liverpool would so have suggested 22 M€ to convince AC Milan so that it can free its 24-year-old striker. Previous post Neymar’s return serves as advertizing for Nike?